It’s been just a few weeks since we redesigned Advanced Web Ranking Desktop, and we are already rolling out a new and improved version, thanks to your great feedback. 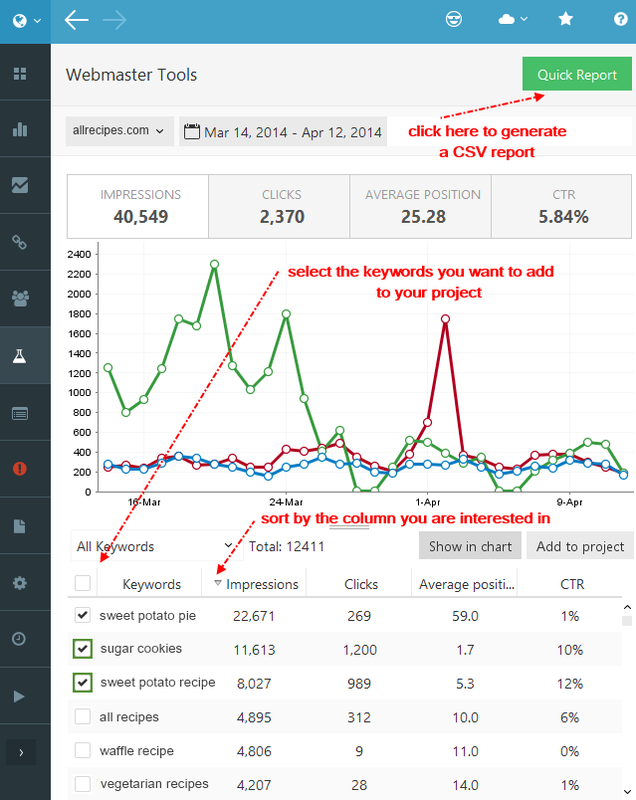 Keywords from Google Webmaster Tools and AdWords keyword suggestions for customized locations are just some of the goodies you’ll find inside. Following the integration of Keywords from GWT in AWR Cloud, we received many requests to add the new research tool also to the desktop application. So, starting from this version of AWR Desktop, you’ll be able to easily find the most profitable keywords that are already driving traffic to your website. To use the tool, simply navigate to the Research -> Webmaster Tools menu and synchronize your project with your GWT account. You can now get AdWords keyword suggestions that are relevant for a specific city, region, or country. 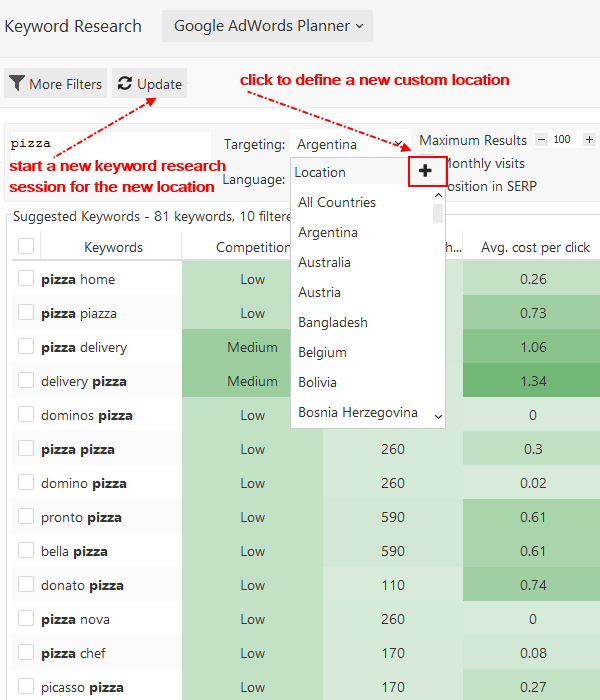 To do this with AWR 11.1, simply define the customized locations you are interested in from the Research -> Keyword Research -> Google AdWords Planner tool. 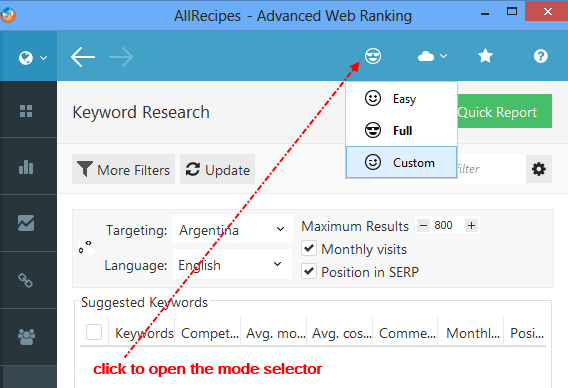 AWR 11.1 now allows you to choose the menus and tools that you want to use on a daily basis. You can customize the access to various sections of the application by using the new mode selector. This will open the Select actions dialogue where you can choose which sections to be visible in the application. You can now see the number of visits, average time on site and bounce rate of your domain split by pages, as well as the revenue that each landing page drives. 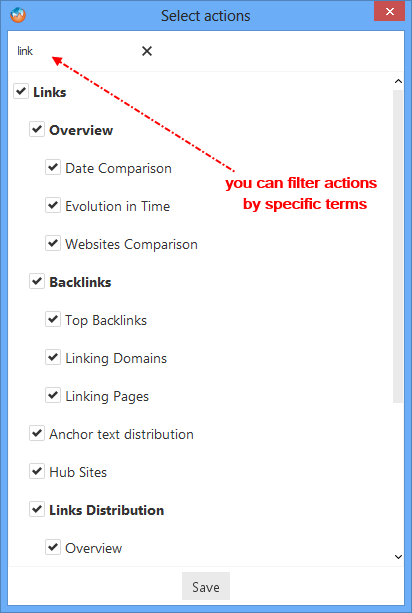 Simply click on the Analytics – Pages view to see it in action. We added the Quick report function to the Projects screen, which allows you to generate a CSV export with the overall progress of your AWR projects. That’s about it for now. I hope you have enjoyed reading this article. You’ll find more goodies inside the new version of AWR Desktop, waiting for you to try them. As always, I am looking forward to reading your thoughts shared in the comments section below. Quick question about GWT data. Just last 3 month data are available in AWR Desktop or all the results are stored ?